A factor provides a cash advance based on the total value of the invoices that you provide as collateral. You typically receive 80% of the value of the invoices upfront. Then you receive the remaining value once the client pays the factor, minus a factoring fee — typically three to five percent of the invoice value. To be a candidate for factoring, you can't have existing primary liens on your accounts receivable. Essentially, this means that no other company should have a claim on payments when they come in. Your customers must also be creditworthy so the factor can be ensured your clients will pay their invoices. 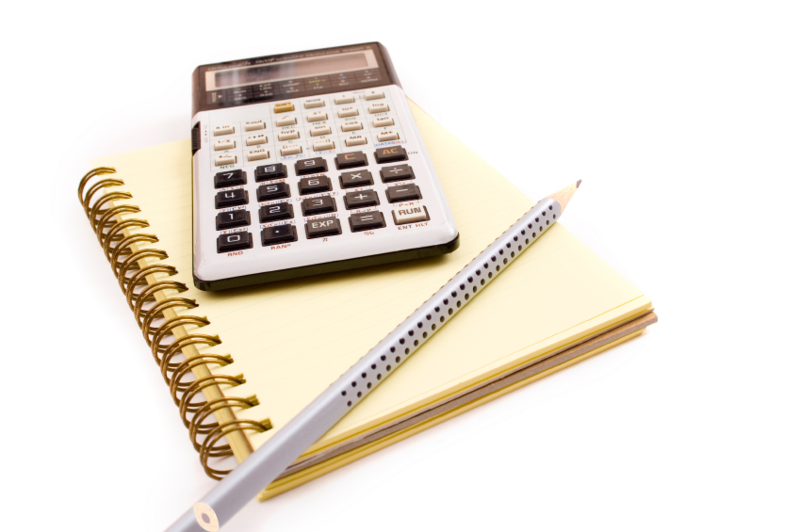 Make sure you review each factoring company's pricing structure. Factors will vary based on their deposit or application fees, advance rates, and monthly minimums. You also want to find out if the factor requires monthly contracts and if you incur penalties if you break it. How much would you like to factor each month in receivables? What is your average invoice amount? What is the average timeframe to collect on your receivables? What size business do you generally invoice?